Am i eligible for TTA job being a 19 years of old and have done diploma in Computer engineering? Is there any training for TTA? Can i still change choice of posting for RBI Assistant exam during application filling form? Re: Can anyone from other state Apply for TTA patna? yes, anyone form other state can apply for this bsnl vacancies. Only criteria for residential is the candidate should be an Indian citizen. now days BSNL publish notification for TTA in Bihar circle. Any citizen of India can apply for the same. Candidate should be indian to apply for the BSNL JTO post. Yes, anybody from allover India who otherwise is eligible can apply for TTA exam. in Patna. The eligibility qualification required is that the candidate should have completed his engineering degree from any recognized university/ college in Telecommunication, Electronics, Radio, Computer and Electrical. The maximum age of the candidate should be 30 years and there is a provision of relaxation of age for the reserved categories of SC/ST & OBC as per the prevailing government rules. For selection, a written exam is conducted which is objective type and those who qualify the exam, are called for interview. 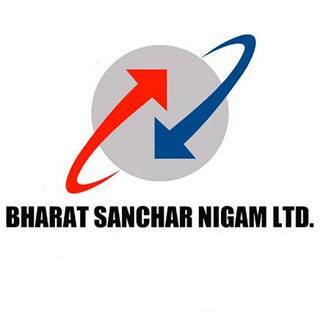 BSNL JTO exam is not held every year but it is held in 2-3 years . candidate who have completed his engineering in specified branches and with some age limit can only apply for it. so those who have completed there engineering in 2011 can only apply for it. 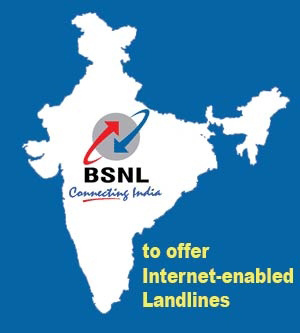 you should be indian to apply for the BSNL JTO post. yours maximum age should be 30 years. Yes you can apply for BSNL TTA Exam as there is no limits that are excluding other state candidates. and duration is 3 hrs.The Third Paper includes the questions on your specialisation for 500 marks and duration of 3 hrs. Yes you can apply for this TTA job , If you are from other state also you can apply , but you should eligible for their criteria. BSNL conducts this exams for this BSNL JTO Posts. Candidate should have graduate in engineering from recognized university. Only 2011 pass outs are allowed. age limit should be between 21-30 years . for ST/SC and OBC candidates have AGE relaxation. YES, candidate belonging to any state of India are eligible for applying for BSNL TTA and JTO exam. - In Patna TTA vacancy, there is no rule that only native candidates can apply. - candidate should be a citizen on India. - Candidate of any state of India is eligible for applying for this exam. - Candidate should not have crossed the age of 30 years. - Candidates who will be shortlisted according to the written exam performance will be called for Personal Interview. please give me BSNL TTA exams date?